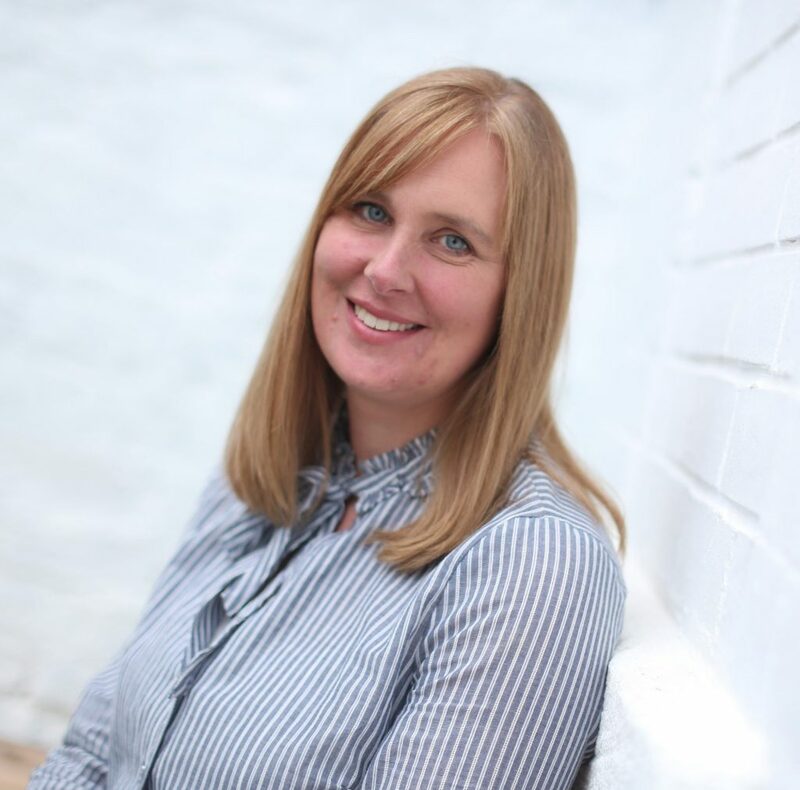 Commercial property specialist Naylors has expanded the size of its management portfolio by over 20% after securing a raft of new instructions. 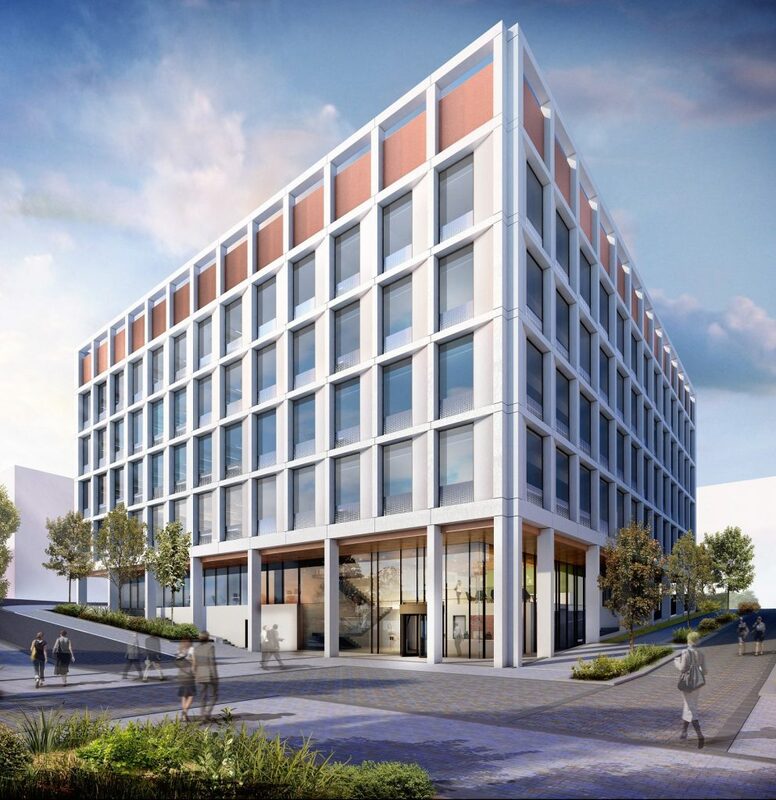 The firm’s Property Management department has most recently been appointed on the latest phase of development at Newcastle Helix under a service agreement between Aura and Newcastle City Council. The Biosphere, which is due for completion imminently, will offer 90,000 sq.ft of office and laboratory space, tailored to the commercialisation of life sciences. It will be based in the heart of Newcastle’s £350m urban development scheme, Newcastle Helix. Teesside based Cables Properties has assigned the firm to provide property management and company secretarial services for a portfolio of six commercial properties.